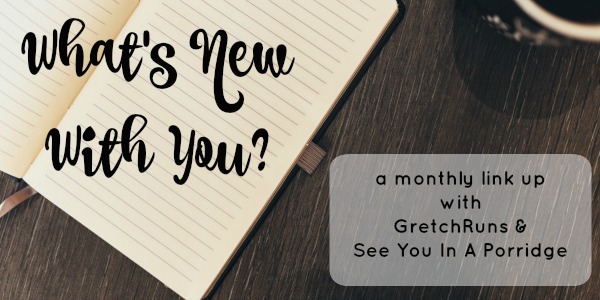 ALSO- tomorrow will be the next "What's New With You" linkup! Make sure you join Kristen and me here tomorrow and let us know what's up. Did anyone participate in NaNoWriMo (National Novel Writing Month)? Wow congrats! It can be so challenging to fit in a post each day! I'll have to go back and check out the ones that I missed! Congrats on making it through! I did a month long blog every day challenge last year and it was hard! Excited for your linkup! That's impressive, like WHOA. To blog every single day?!?! That's awesome. So many great posts! You did an awesome job--I never thought it felt forced, and there were so many fun topics!